G-Shock was born out of the idea and desire to create an indestructible watch. 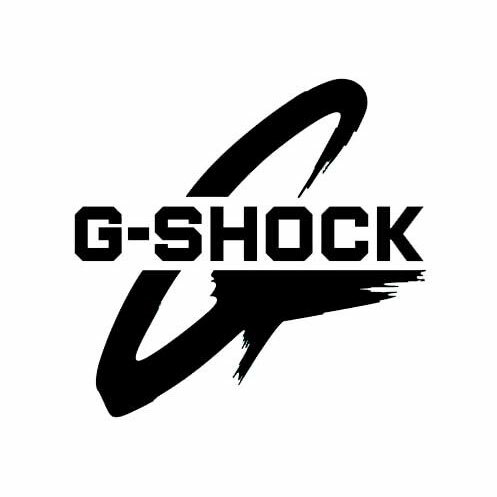 Ever since the brand’s launch in 1983, G-Shock has honored this strict concept and focused on perfecting its G-Shock line-up through constant innovation and continual development. BOLD BERLIN IS RESPONSIBLE FOR PUBLIC RELATIONS, EVENT MANAGEMENT AND INFLUENCER MARKETING OF G-SHOCK IN GERMANY.